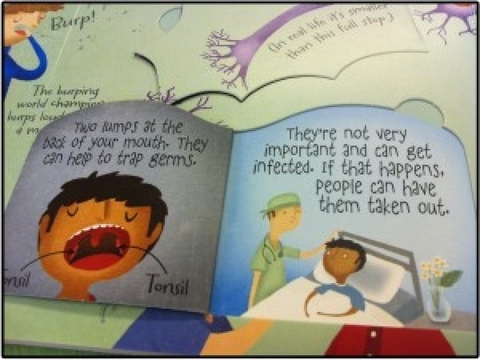 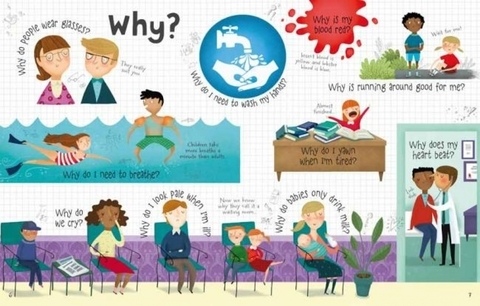 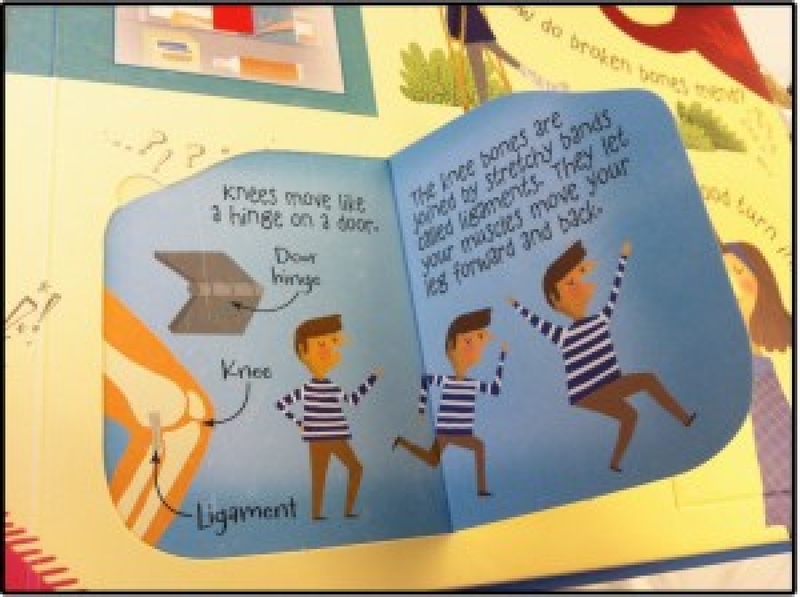 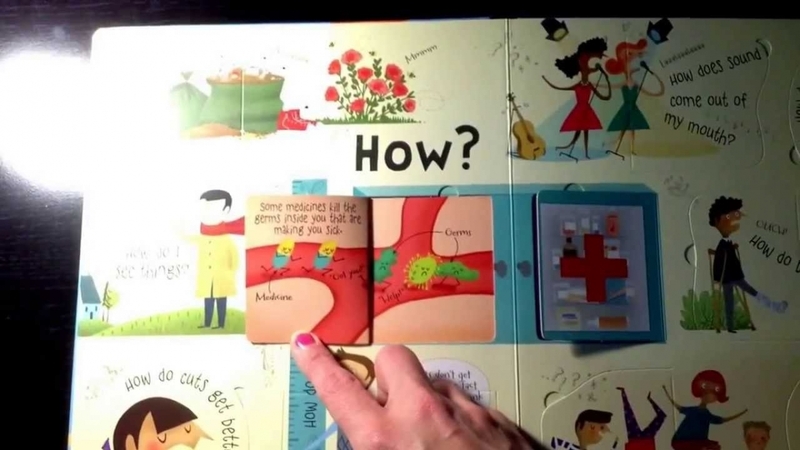 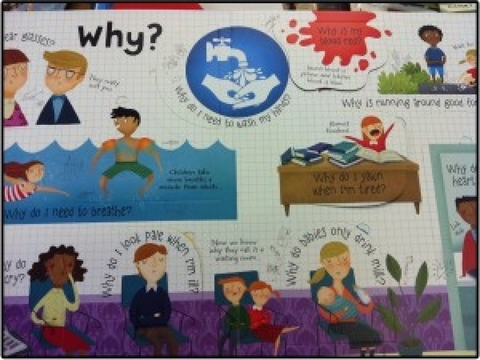 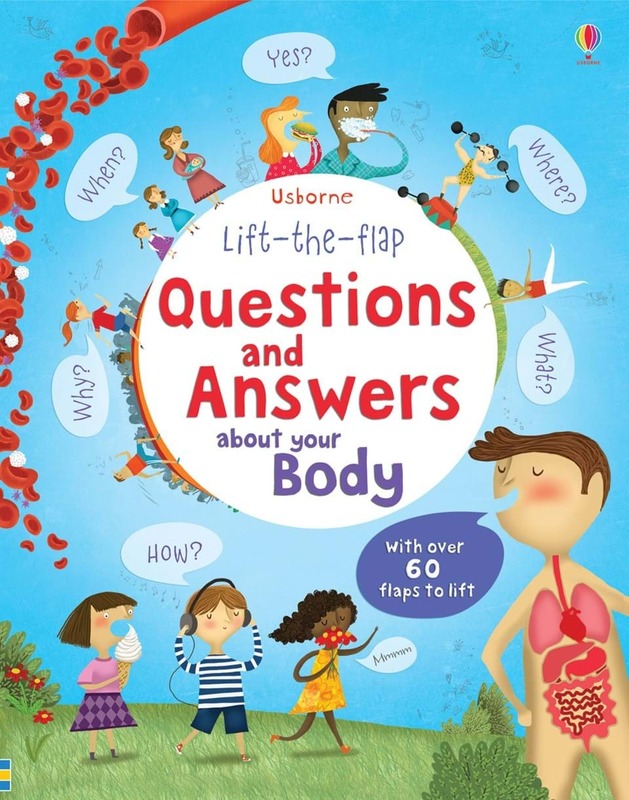 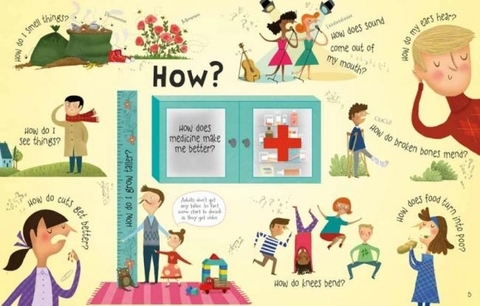 This Lift-the-Flap book contains the answers to the many questions that curious children have about their bodies, including ‘How do I smell?’ ‘What makes me burp?’ ‘Why do I need to wash my hands?’ ‘Why is blood red?’ and many more. 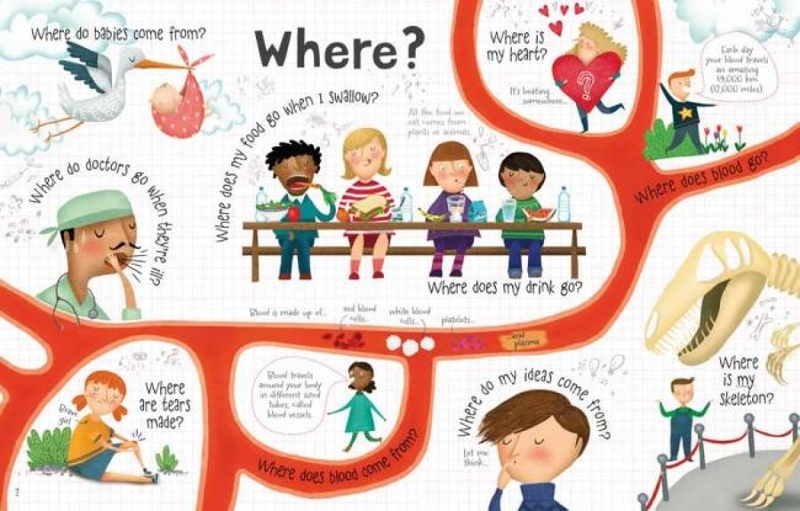 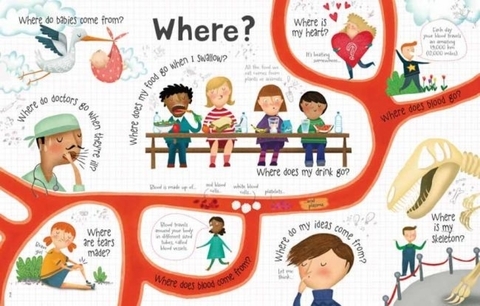 This engaging book is filled with entertaining and informative illustrations to help to answer all kinds of body questions that young children ask, in a friendly and simple way. Includes over 60 flaps to lift; sure to satisfy even the most inquisitive children!